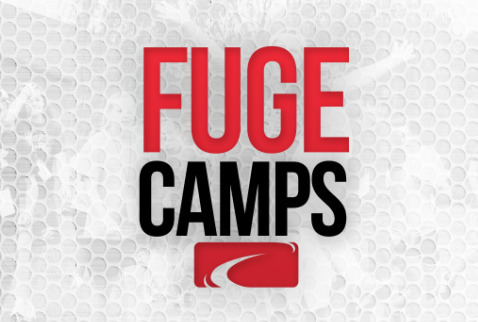 We're going to Ridgecrest, NC for a great week of summer camp in 2019. This year camp will be June 20-24. The total cost for the week is $330. That includes, housing, transportation, meals, all programming and meal money for the trip to and from camp. The only other money a student will need is money for snacks, souvenirs and money to give for the missions offering.